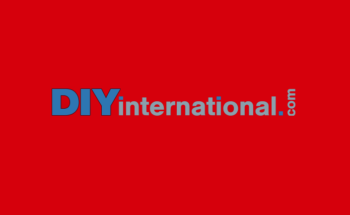 The last of the big home improvement chains in Germany now also has an online shop. The Toom Baumarkt chain, which belongs to the Rewe retail group, will offer more than 10 000 products on the Internet. Further products are to be added in due course. "The focus is not purely on e-commerce, but rather on the opportunity to reach customers via a wide range of channels and to be able to offer them our products, services and assistance, complementing our 300-plus stores across Germany," explained René Haßfeld, CEO of Toom.